How To Change Phone Number on Line App? This is The Way! For long time maybe you search for tutorial on internet about your trouble with Line Aplication. You want to change your registered phone number on line, but you do not have a clue for it. But do not worry rigth now I will give you way haow to change registered phone number in Line. But if you want to change phone number, please remember that all data in your line will lost, like Stoicker, Chat, Game and the other, but your contatc list still same like before. Ok let's start to do How to change (add or Remove) your phone number on line aplication. For the first open the Line app, look at the menu, and then chose Setting. Choose menu Account, and than please create your ID (username), register your active email, connect your line to facebook account. Back to Setting and then please chose PIN, create your PIN if you never create PIN beafore. If all have done, please go to menu of your phone, select Aplication, chose your Line app and then find the Application Information. After that, clear all data of your line apliaction to sign out from line. 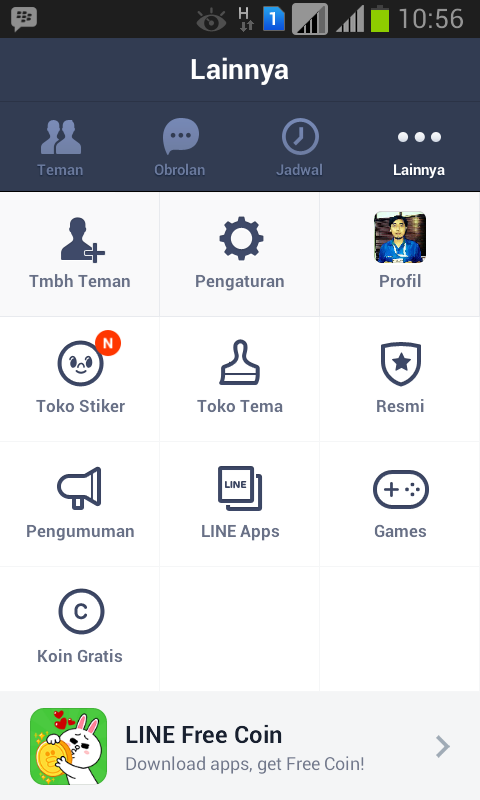 Open again your line aplication, choose sign in by Facebook, and the aplication need your pin to continue sign in. After Sign in, bacc to setting and than select Profile. After Clear data your old phone number has gone from your Line account. Ok that all I can tell you about How to change (add or Remove) registered phone number on line application, thank you very much.